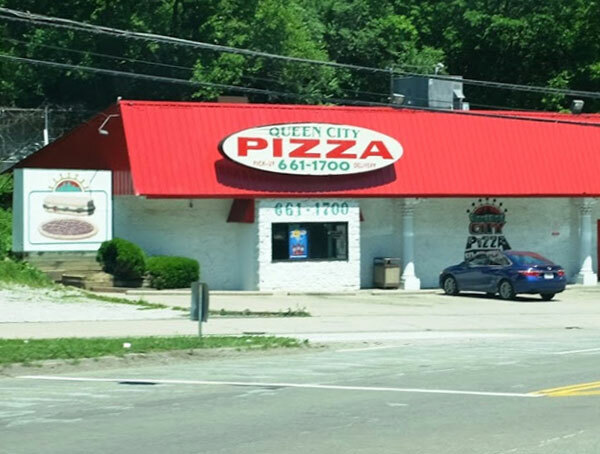 Since 1994, our family-owned company has been striving to serve higher quality pizza. Our sauce is an authentic Mediterranean recipe made with juicy chunks of red, vine ripened, fresh packed tomatoes (not remanufactured pizza sauce) imported extra virgin olive oil, and real garlic and herbs. 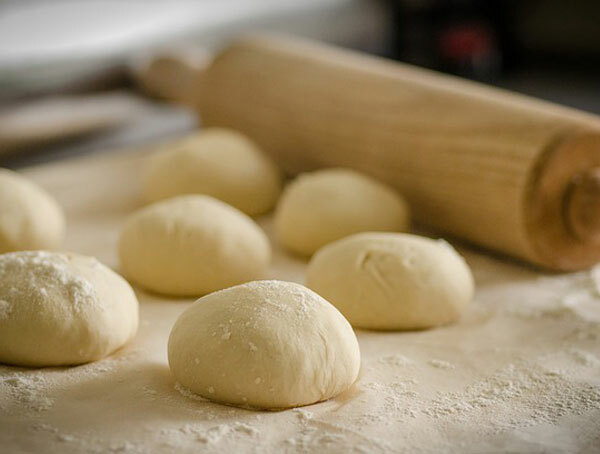 Our dough is freshly prepared daily on site (not shipped from another location or frozen) using bakers high-gluten flour. Our pizza is topped with a blend of mozzarella and provolone cheeses produced by Wisconsin Champion Cheesemaker – judged the maker of the finest cheese in the world. Thank you to our loyal customers who know the difference in taste that quality makes. 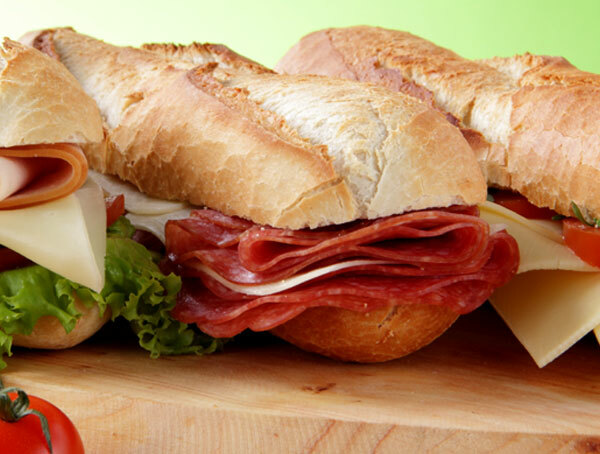 We specialize in catering to schools, church functions, business events and large personal events. We will provide you with a serving kit for an additional fee, which includes plates, napkins, forks, knives, pizza cutter, and cups. Please call and ask for a manager to discuss pricing and catering menus. We will strive to give you the best price and above and beyond service.